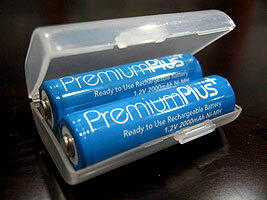 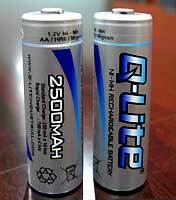 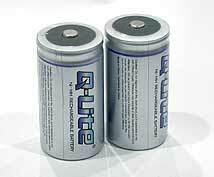 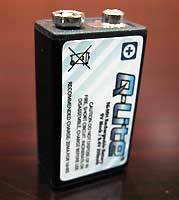 Q-Lite Ni-MH single batteries are typically listed as below. 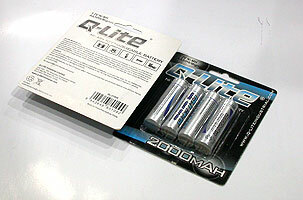 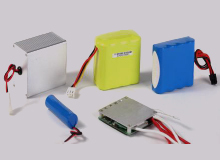 More items are to be available upon customer requirement. 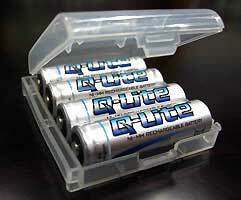 Q-Lite Ni-MH batteries’ packing information is listed vide post for reference only and subject to final confirmation from Q-Lite production team upon shipment.